The Belvir Hotel is a 3 star hotel in Villasimius, a famous tourist destination in South Eastern Sardinia. Completed in 2013, the Belvir Hotel is located on the main street of historic center of Villasimius, just a stone's throw away from the main square, popular meeting place and venue for many event during the summer nights. 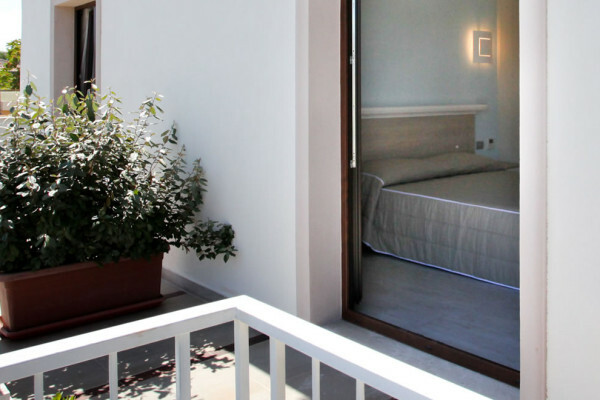 The modern design, the international style, the relaxing color schemes and the intern yard make the Belvir Hotel an elegant accommodation that will ensure a comfortable and pleasant stay in Sardinia. The hotel boasts a strategic location, near the main facilities, the best restaurants, bars and a shop gallery with trendy stores. Furthermore, only 1.5km away is the crystal clear water of the Simius beach, the closest of the 20 beaches that can be easily reached by car from the hotel. Whether you are traveling for business or pleasure, this hotel is open all year round and will ensure your outmost comfort. You will be welcomed by attentive and efficient staff. The Belvir Hotel cares about the environment and chose to implement a series of measures to decrease the environmental impact of its activity. Photovoltaic and solar panels are used to produce electricity and hot water. Technological equipped was installed to optimize water consumption, low consumption lamps are used. The hotel recycles, only uses totally biodegradable detergents and soaps without packaging for a zero environmental impact. Belvir Hotel abides by the standards set by Ecoworld Hotels, it works to raise awareness and involve guests to implement simple but important tricks/precautions to protect our environment. The Belvir Hotel features 9 double rooms, bright and equipped with all amenities. The Offers of the Belvir Hotel to spend a low cost holiday in Sardinia. 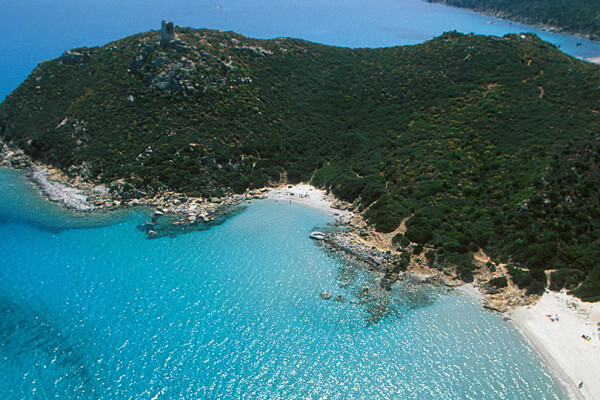 Villasimius travel guide, one of the most beautiful destinations in Southern Sardinia.